I won't bore you with the +9/11 Memorial stories I'm sure you've heard all-day. But, as 12 years come and go it's been 17 for me. 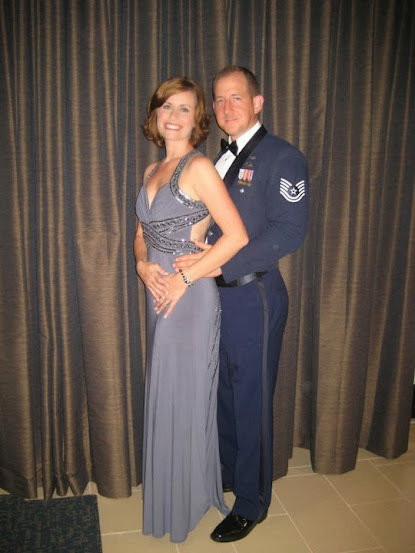 Seventeen years in the #AirForce serving around the world. This is why I'm on this blog. Seventeen years ago my mother dropped me off in +Atlanta Georgia with a hug and a promise not to cry. She made it all the way back home before she let it rip. Way to go +Bonnie Baxter! Since then it's been a globe hopping whirl-wind, adventure, learning experience, and mentoring opportunity. 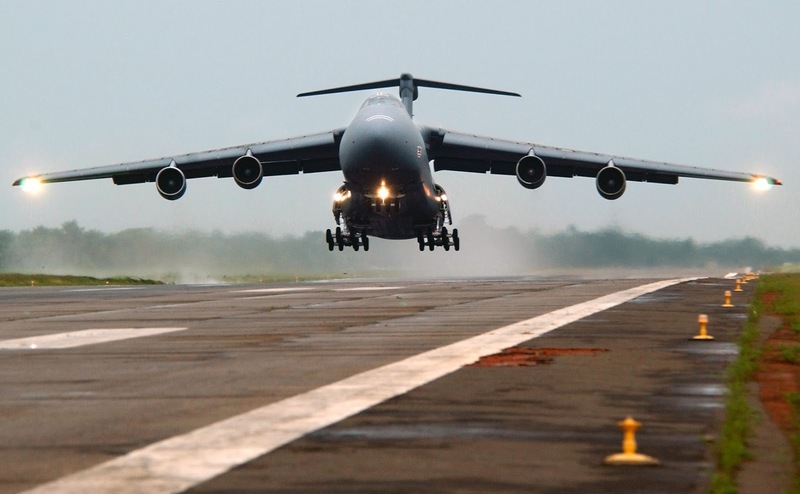 My first assignment was on the +Lockheed Martin #C-5Galaxy,the largest aircraft in the free-world. After a few years on that I took a much needed break with the +Air Force Special Operations Command and #CombatControl teams. Just before "9/11" I was stationed at Yokota Air Base, #Japan, where my #FutureBride eventually caught up with me and worked in the Medical Field. 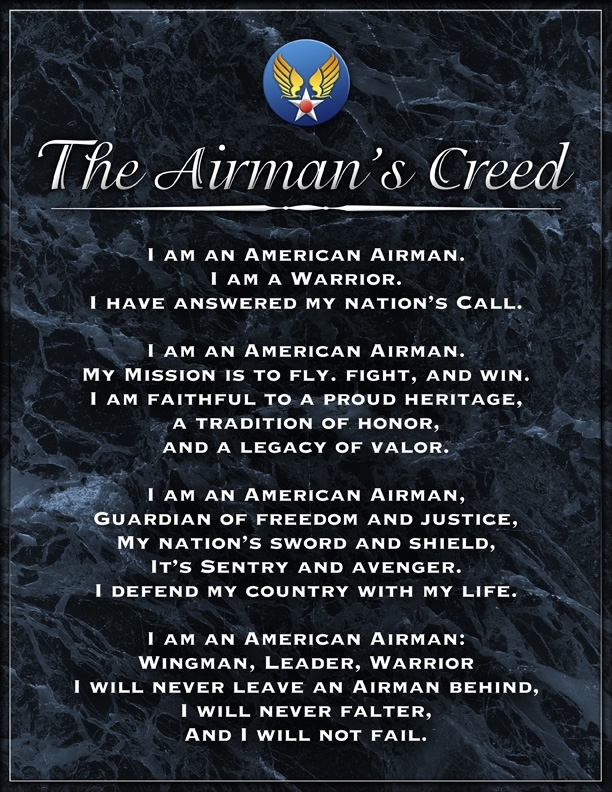 I worked on the KC-10, KC-135, C-17, C-130, and the now retired C-141 cargo aircraft. Shortly after meeting my wife,+Christeena Phillips, who saved me from myself, I told her that I was going to marry her... She didn't believe me. Here we are almost 11 years later with four kids that have been toted around the country to various duty stations. I was inspired to write today's post because for the past week I've been in a "Management Class" learning how to dispatch personnel and coordinate maintenance on various types of aircraft. You might say 'cool', I say #DeathByPowerPoint. Aside from the usual #TDY and 6-month deployment this week has had me up at 0500, in class until 1630, at the gym until almost 1800, and drive another 45 minutes home to eat and tuck the children in bed by 2000. Practically a deployment in itself! And this is an easy day. Before you think too hard about it follow me through this exercise... When you get home tomorrow, see if there is any dirt, grease, or oil smeared into your clothing. Next, check if you have any bullet holes in you or you're missing any appendages in general. Finally, think really hard and try to look into the future and see if you're going to be sent anywhere away from home tomorrow or if you might get a phone call around 0200 telling you to go somewhere. If you're lucky and it's a "normal" day all you'll have to worry about is getting home while the sun is still up with enough time to say 'hello' to your children before bedtime. Sure there are hundreds of jobs with crappy hours, but you can walk away from them and in most cases your pay won't get docked and you most likely won't be demoted for not doing something. Trust me, you'd rather be fired. Yes, there are 'benefits' to my job such as "free" medical; oh, I pay for that, too! Oh, the free education and #TuitionAssistance for college... nope, they've un-funded that once last year and have "modified" it this year. I've got great pay though, right? Yes, I do get paid, in US Dollars. After 17 years though with a college degree psychology and working on a Master's Degree how much do you think I should get? Is $50K a year enough? If you think so then you're in the same boat as me, broke. I'm happy to be here, proud to serve, and can't wait to do it all again tomorrow and for the next 17 years because if I don't, then who will? I have an amazing family that supports me even when I'm not home and a pretty awesomely-cool wife who tolerates my retardation. I also have some fairly outstanding young men (and a few women) that I work with who see the 'big picture' and show up every day to work long hours and get the mission done at all costs. We don't do this for the pay, the perks, the job freedom, the travel, or for you. We do it for the "next" 9/11. It's our duty and we stand ready.